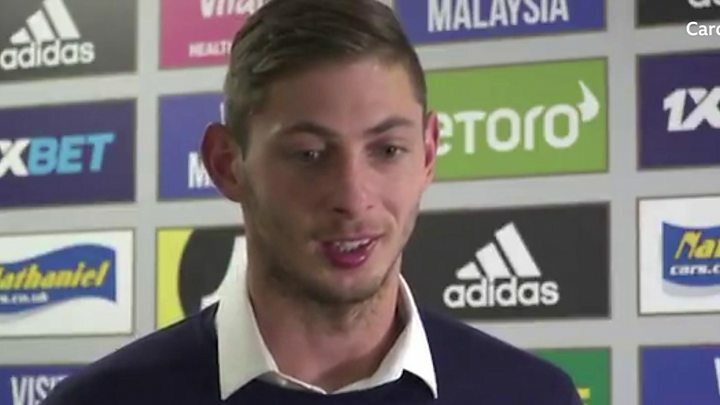 Cardiff City signed Sala for a record fee from French club Nantes on Saturday and Guernsey Police said there was “no trace” of the Cardiff-bound flight. His family said they felt “desperate”. 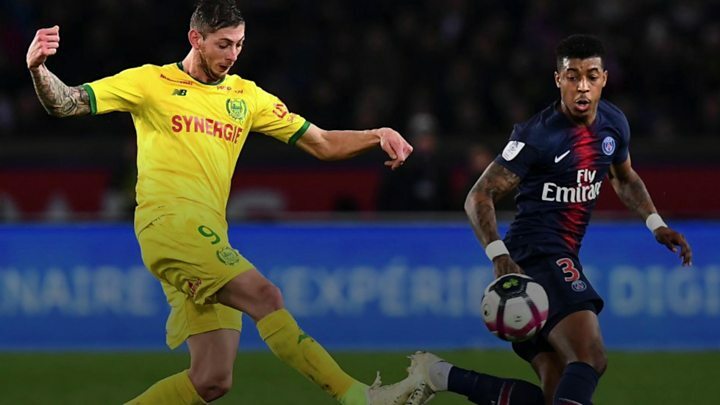 The plane left Nantes at 19:15 and had been flying at 5,000ft when it contacted Jersey air traffic control requesting descent, the force said. 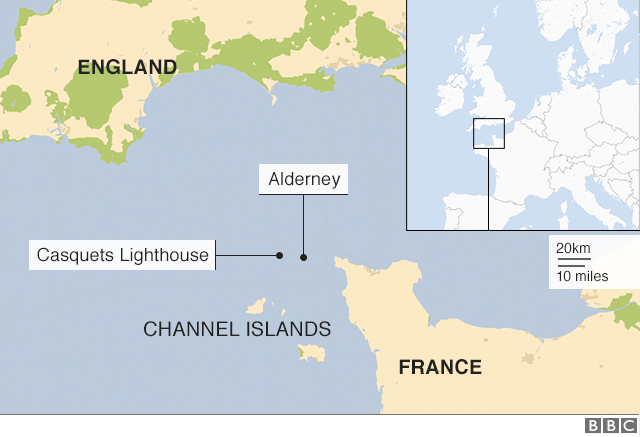 The plane lost contact while at 2,300ft and disappeared off radar near the Casquets lighthouse, infamous among mariners as the site of many shipwrecks, 8 miles (13km) north-west of Alderney. Police said on Tuesday more than 100sq miles had been searched by five aircraft and two lifeboats. The search had resumed after being called off overnight “due to strengthening winds, worsening sea conditions and reducing visibility”.